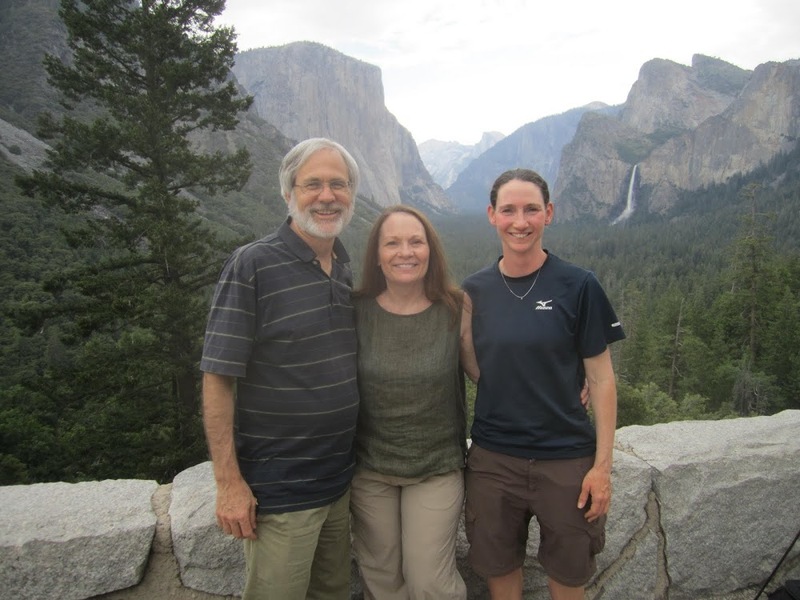 I don’t have a ton of time, but I’ve had a great double zero at Yosemite with my mom and stepdad. 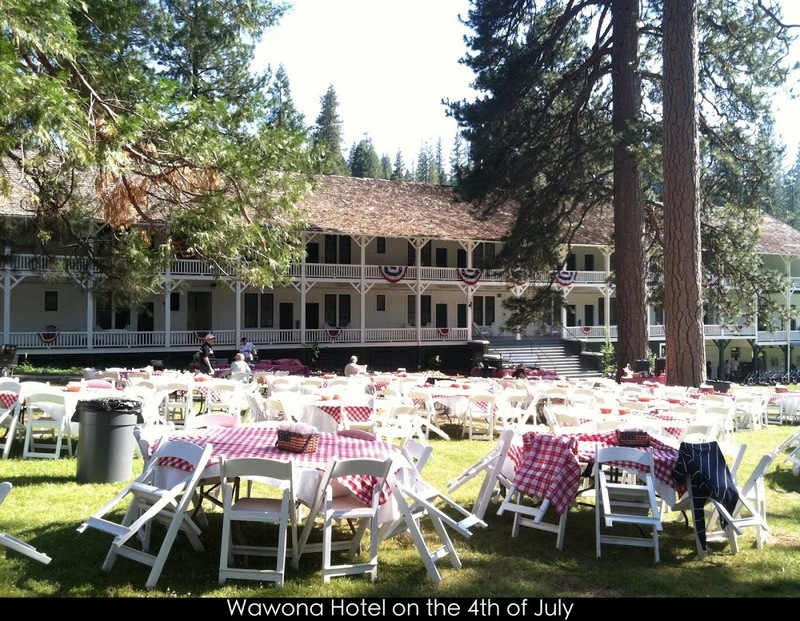 We stayed at the Wawona Hotel within Yosemite, but about an hour from the hub of everything. I liked it a lot and felt like I was in a whole other world or on a movie set when I walked up. Here’s a picture. I spent the fourth hitching rides and taking buses to get here. It took awhile, but I was able to catch up on my journaling so that we could be real tourists on the 5th. 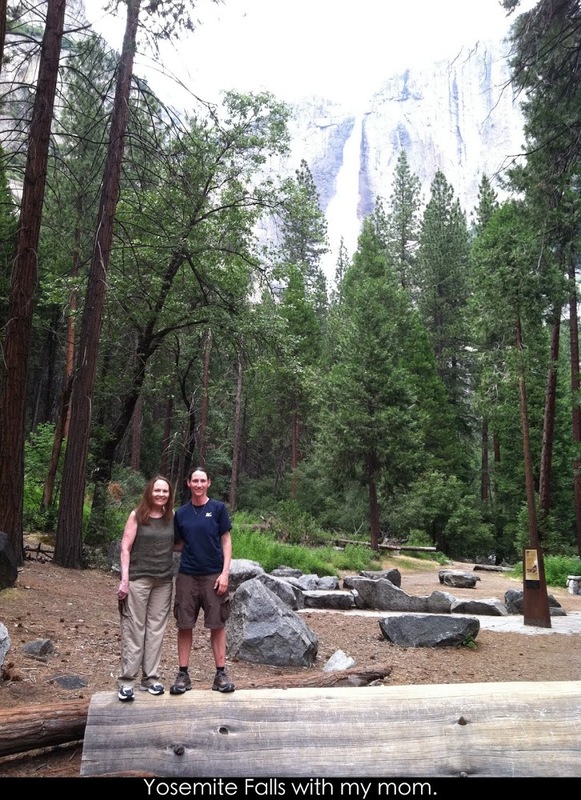 I’ve never been to Yosemite and I can’t believe I’m here! The best part is that I got to walk around without a backpack! Here are some pictures. 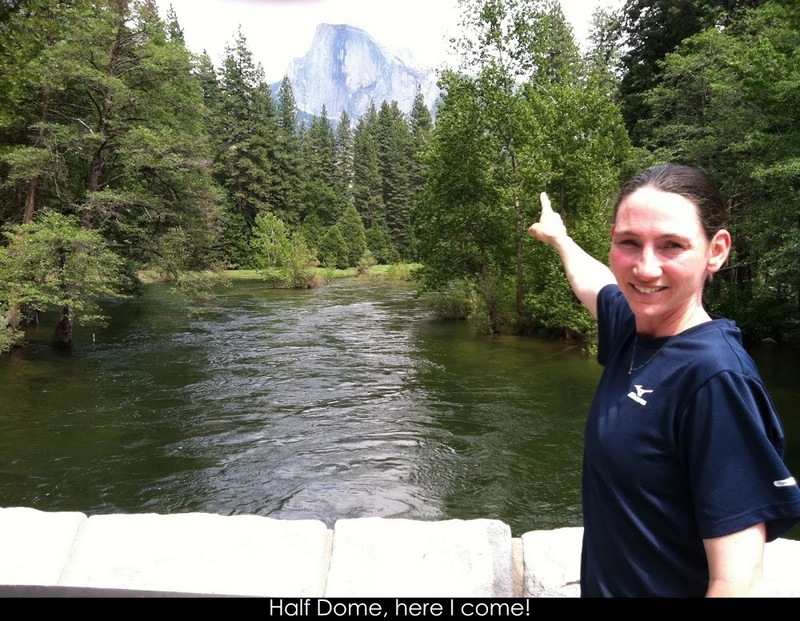 I decided to give Half Dome one more chance because the other hikers who did it have said it’s worth it. I was amazingly able to get the LAST PERMIT for tomorrow and I’m going to give it a try from the valley where there is no snow! The only worry is that there is a possibility of thunderstorms…we’ll see if it’s meant to be. Briefly, I want to mention all the support I’ve gotten over these first two months and especially recently. All your emails, letters, and care packages have been more than I could have ever expected! I know I can’t reply to all of them, but I hear ya and it is greatly appreciated. I have recently have a lot of inquiries about care packages and I’m working on getting a PO Box in Portland to make that more possible for those of you I do not know personally. I will add that to my care package tab once I’m able to get that together. 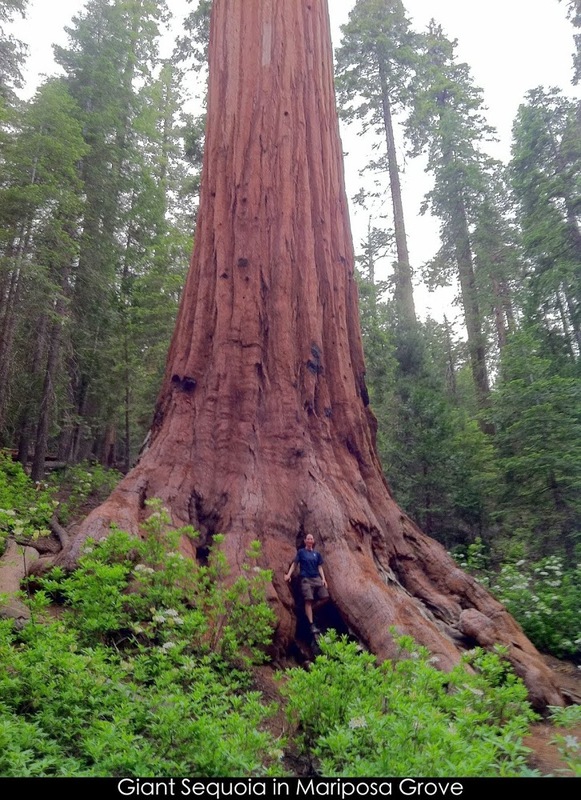 I’m looking forward to getting back on the PCT after Half Dome tomorrow and I’ll keep the entries coming! I want to end with the most unique care package gift I’ve gotten so far. It is a stamp of my trail name from Funhog who has been an active reader. Thank you so much Funhog and I look forward to using this stamp in the trail registers ahead! 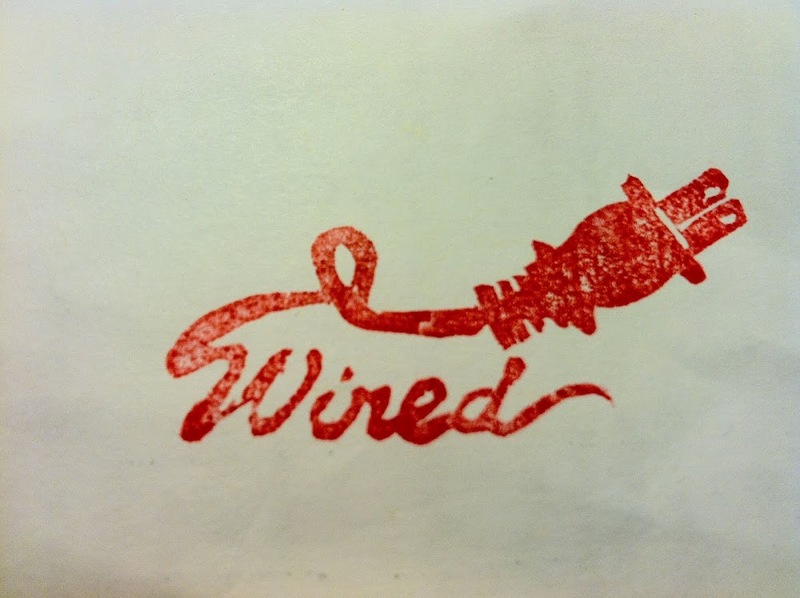 If you’re interested in ordering a stamp, CLICK HERE! I convinced Funhog to make a website so hikers could order stamps.